Enjoy the convenience, flexibility and spending power you’d expect – not only in Qatar, but also at over 27 million outlets and 700,000 cash machines worldwide. Classic Credit Cards help you stay on top of your finances with monthly itemised statements. You can repay in full and take advantage of up to 45-days interest-free, or choose to repay in installments from as low as 4% of the balance. The Classic Credit Card is adaptable – you’ll get a credit limit up to two times your salary with subsequent increases based on your credit card use. We’ll give you flexible payment and statement dates, plus payment holidays of up to three months per year. 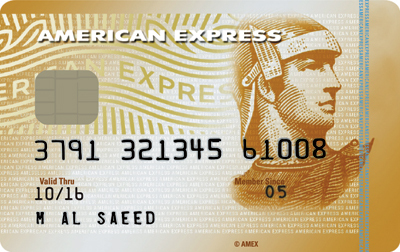 Credit Cards for thre​e family members are free with all transactions listed and billed to your bank account. 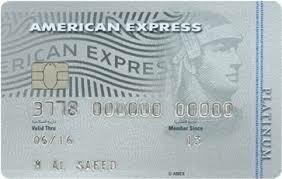 The Classic Credit Card also brings you special promotions, incentives, and superior discounts and deals. If you spend QAR 1,200 at a purchase interest rate of 18.9% (variable) your representative APR will be 18.9% (variable).